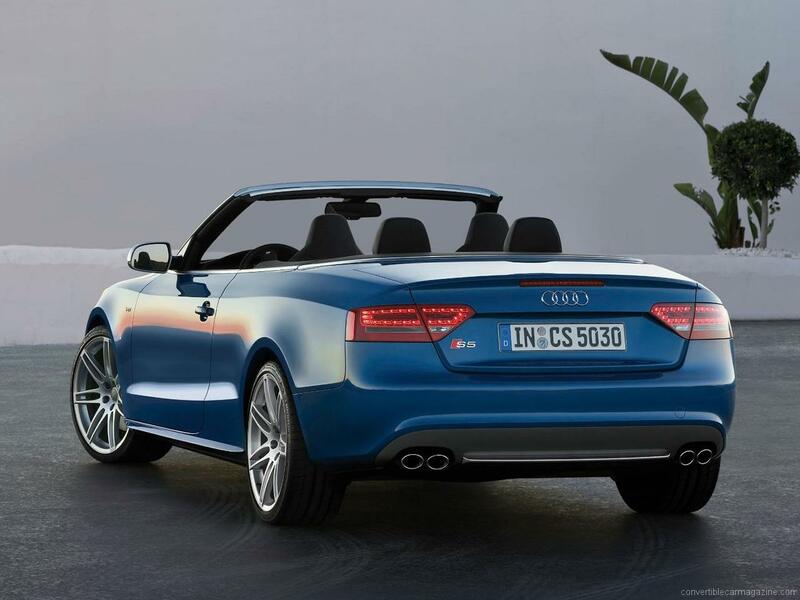 The B8 Audi S5 Cabriolet Quattro may at first seem a little disappointing as rather than the burbling V8 of the early S5 coupe and previous S4 it has a smaller supercharged TFSI V6 unit. Power output is reduced but it makes up for this with monstrous levels of torque. 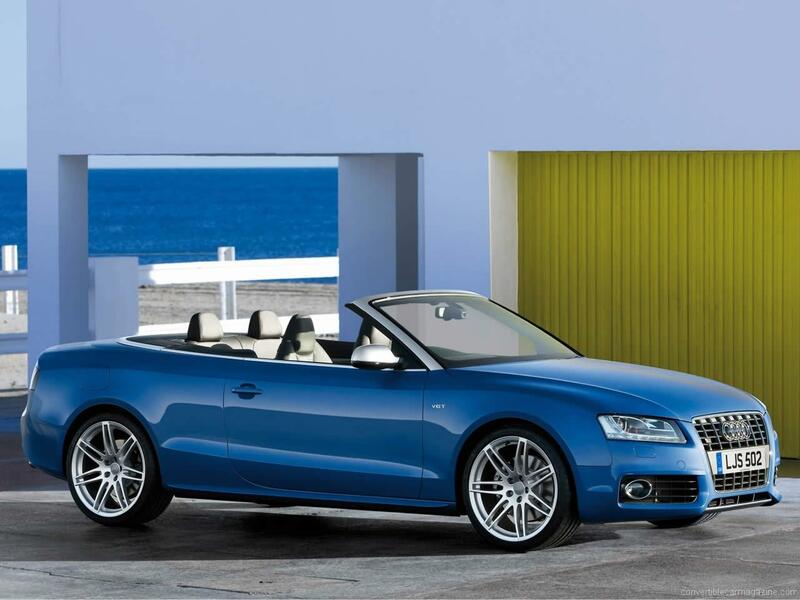 This is kept in check by a Quattro system with optional sport differential capable of varying torque not only between front and rear axles but also between each rear wheel. The good news is that not only are performance figures a little improved over the old Audi S4 Cabriolet but fuel economy and emissions are also vastly better. The engine also responds well to tuning, taking it close to the RS5 with little effort. 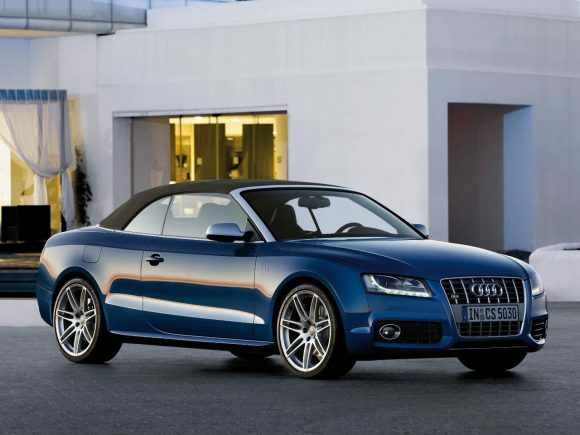 Refinement is yet further improved and luggage space is cavernous for a convertible. Inside rear seat space is still limited, however. 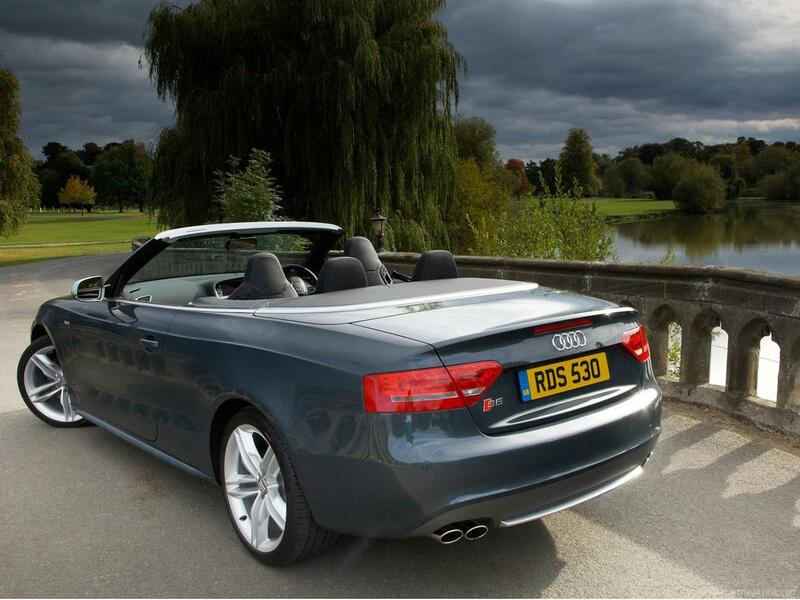 The S5 is a nice choice for those wanting a more powerful car than a standard Audi A5 but without the attention-grabbing qualities of the RS5. 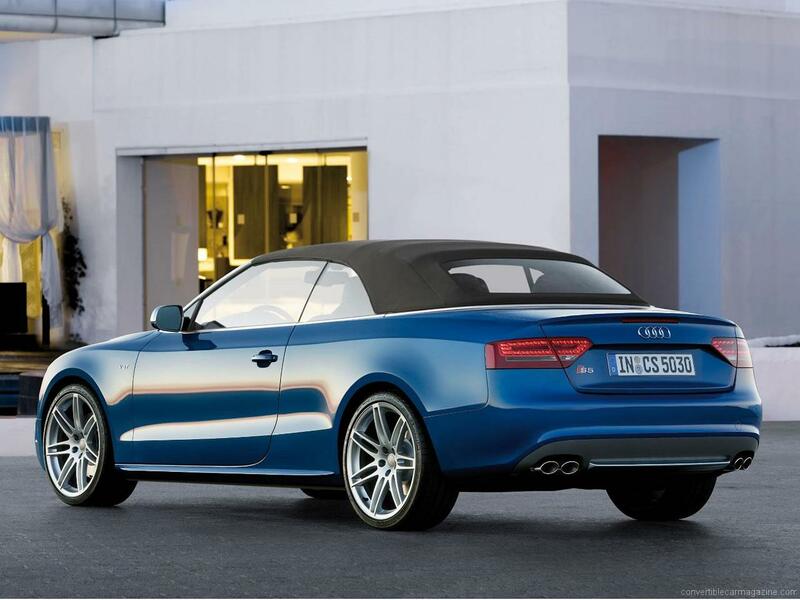 The elegant first edition of the A5/S5 saw a long life span, with continuous development over 8 years of production. The second generation car continues the theme of seating four in luxury, with very similar exterior design and an even better-finished interior. 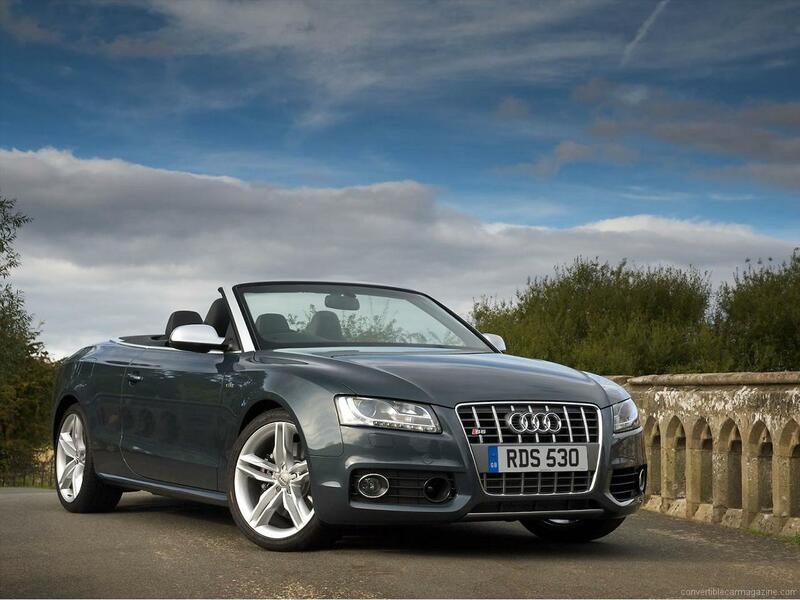 Do you drive an Audi S5 Cabriolet B8? Would you recommend it to others? Start the conversation and let us know what you think of the car.